Once the teeth are moved into their correct position, the braces are removed. The next step is called retention. 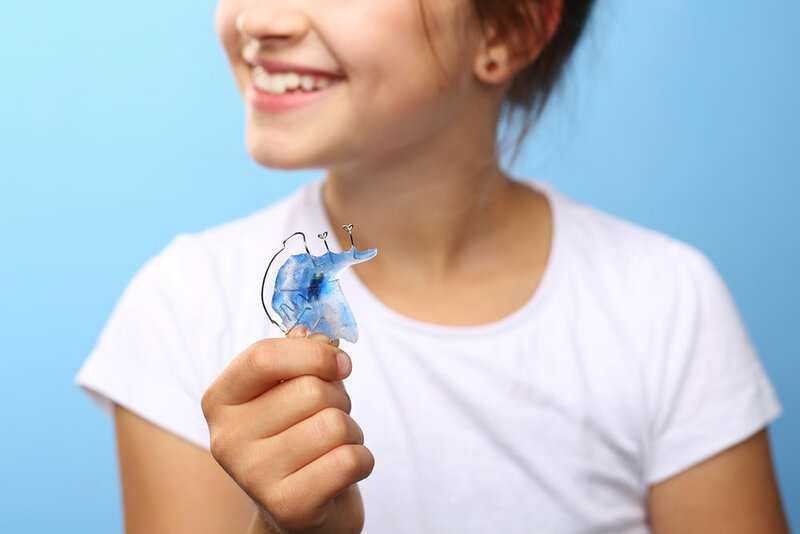 Retainers are utilized to hold the teeth in the desired position. Retainers must be worn as instructed, or the teeth WILL move back toward their original positions.